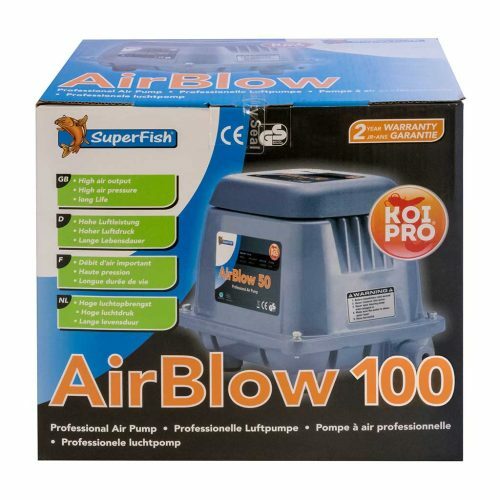 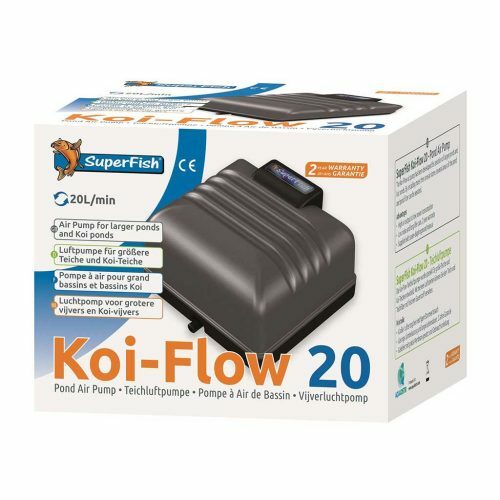 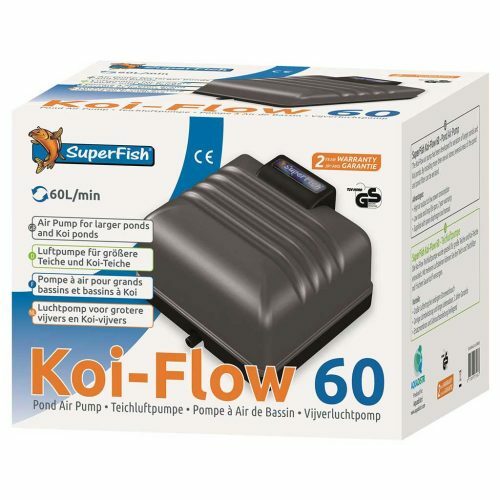 Superfish Koi Flow 20 pond air pumps are powerfull value for money budget airpumps. 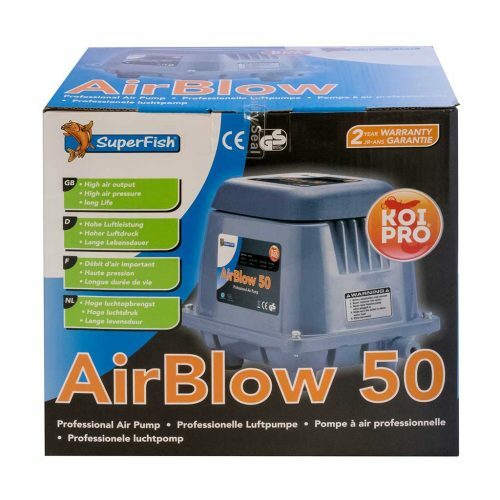 The perfect pump for large ponds. 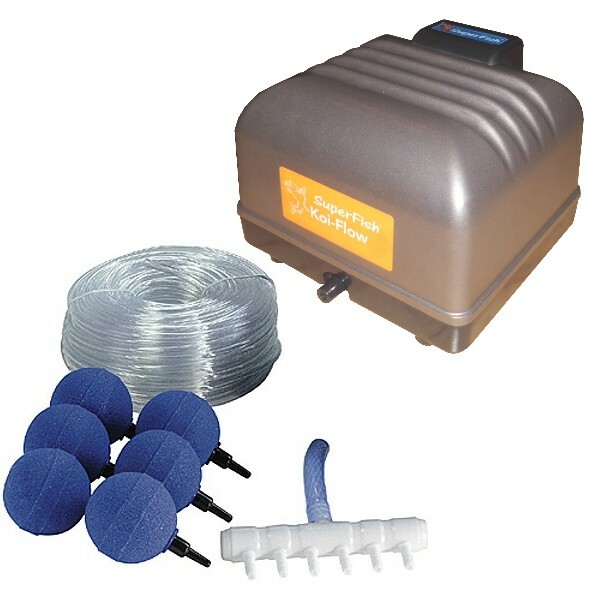 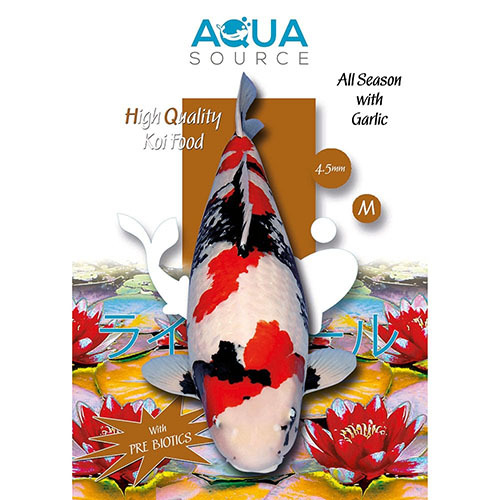 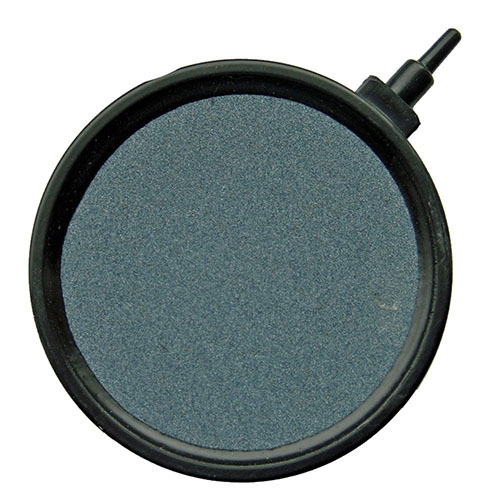 You can connect one big airstone or several smaller airstones for optimum aeration of the pond and pond filter.